This green dress is the finest way to stand out in a world full of generics. 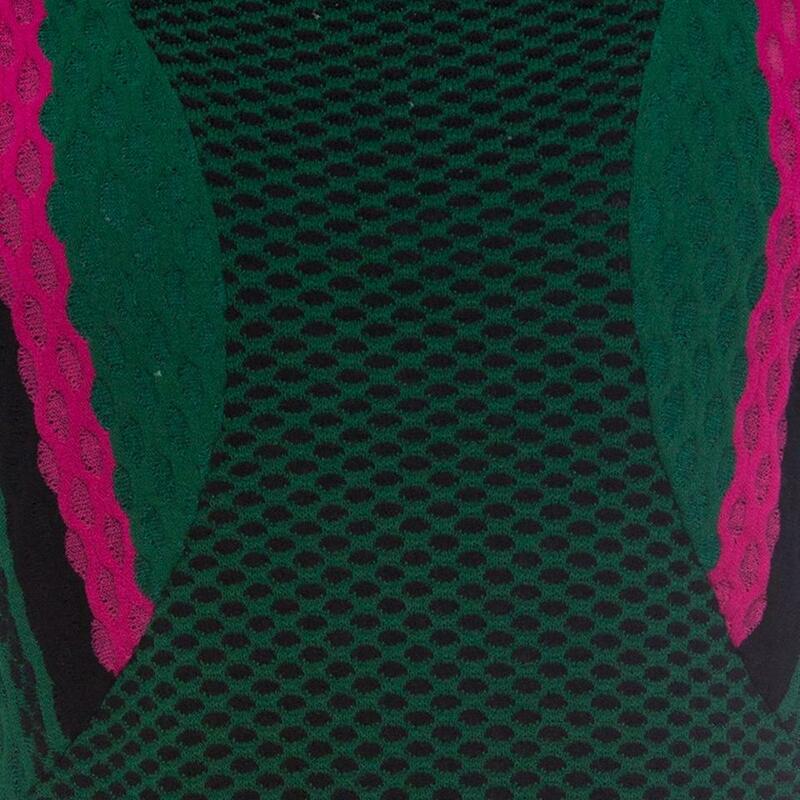 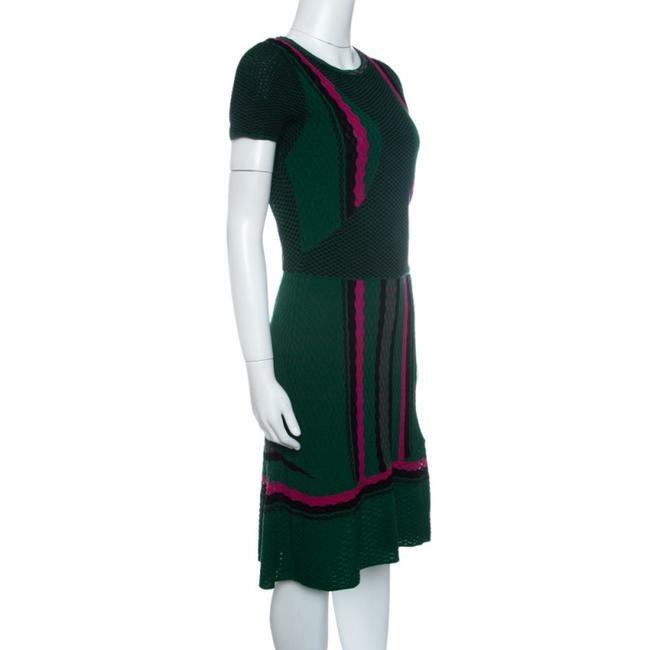 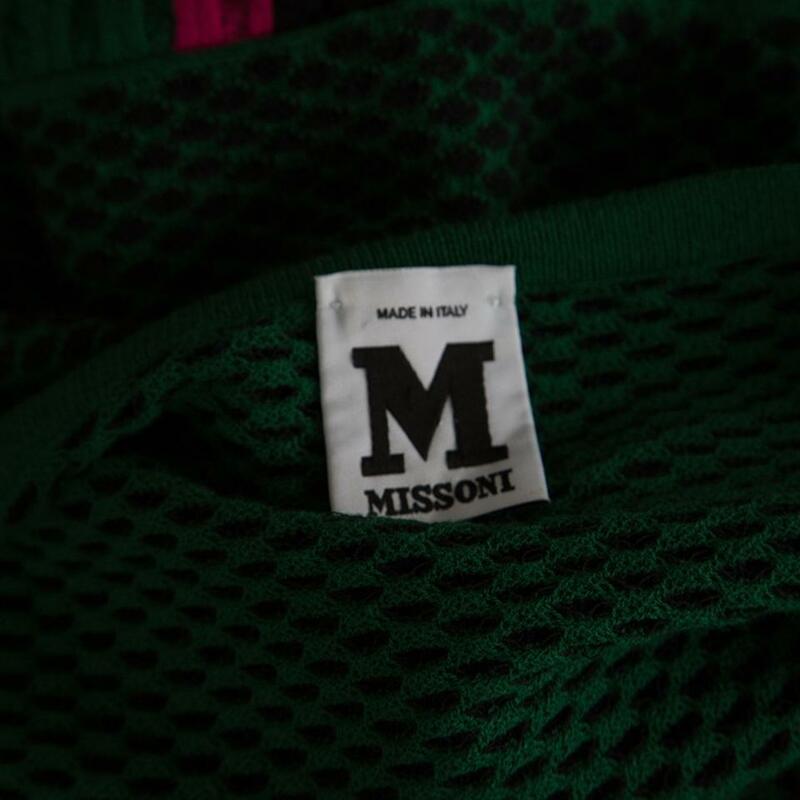 The tailoring is rich and exceptional, making it one of the finest creations of M Missoni. 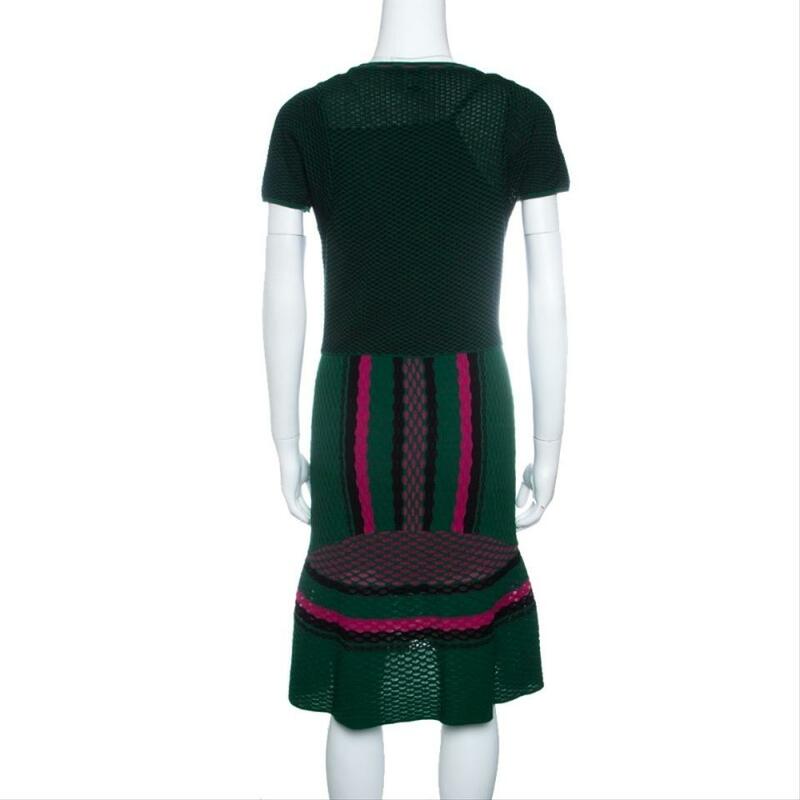 This blended fabric piece has everything that makes it a cool and fashionable piece.